Bangor has grown from a cell to a City. 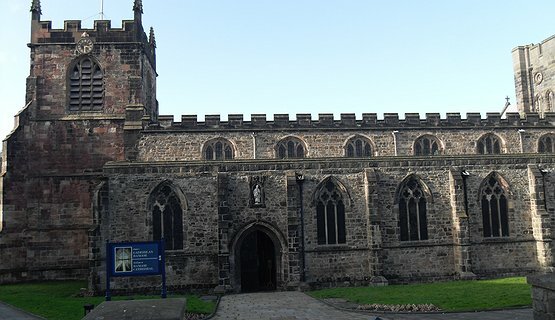 St. Deiniol founded his cell here on this site in the year 525AD, the land given by Maelgwyn Gwynedd, Prince of Gwynedd, and is the oldest Cathedral foundation in Britain. 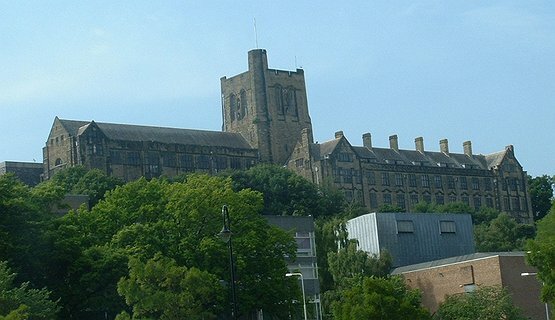 Bangor became the centre of Education for North Wales with the establishment of the Normal College in 1862, the University College in 1884. Visit the iconic University buildings replicating the academia corridors of Oxford & Cambridge. 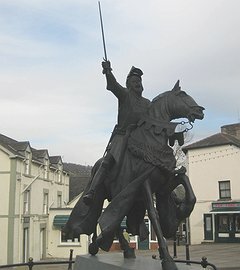 Join me on a tour of the city, how it has developed to an international community but still retains its Welsh identity. 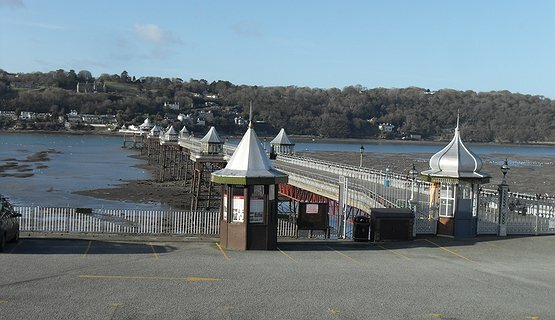 Discover the importance of the port; view the several symbolic landmarks and the longest high street in Wales. Find out about its people and learn about the Beatles visit in 1967. Minimum number of 10 required for this tour to run. Please contact me to arrange time and date.